Good Morning everyone and thank you to all those who took part in last week's Kids at Play challenge, we saw lots of lovely entries from you! First of all, we would like to announce the names of the 2 new Design Team members chosen from the recent DT call - Patriziawithaz and Deesdesigns. We will be in touch soon and are looking forward to working with you both! PLEASE NOTE - we have a new rule - ONLY 3 CHALLENGES CAN BE COMBINED TO ENTER. Please follow the theme, and also no back linking to older work posted on your blogs. Thank you. 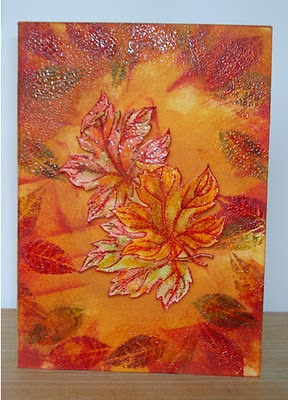 We would like to see lovely autumn themes and colours on your work this week. Please follow the new rule as stated above. The DT have also asked me to make a plea to those of you who have word verification, to consider switching it off - if you use comment moderation you don't need the word verification, no comments are published to your blog without your say so. We are using Mr Linky so please add your links there and only leave links in the comment box if Mr Linky should disappear for some reason. Mr Linky temp unavailable, please leave a comment in the usual way! Good morning everyone and thank you to all those who took part in the Jewelled challenge for the last 2 weeks - we saw lots of gorgeous jewelled entries! The DT call is now closed - thank you to all those who entered. 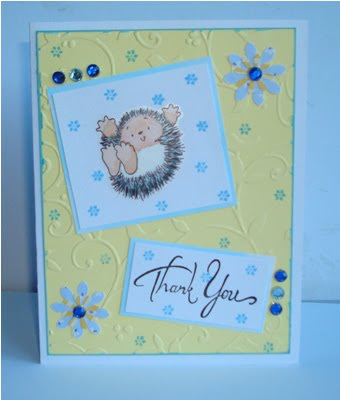 We will be looking at all the entries and will get back to the successful applicants next week. Our new theme for you this week is Kids at Play, so we would like to see lots of children on your work! Please follow the new rule as stated above. Cgallenge 106 & DT CALL - Jewelled! This is also a DT Call - we are currently looking for two more members to join our Design Team. 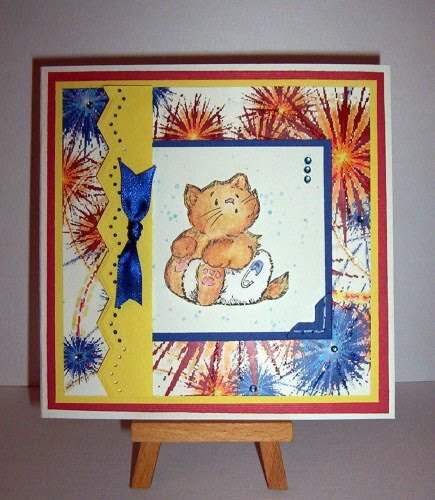 If you are interested in being considered for the Design Team leave a link to your card as normal with Mr Linky but please also leave us a comment letting us know that you would like this week's card entry to be considered for the Design Team. We want to see some jewels on your work somehow. These are the stipulations of the challenge - no back linking to work already posted, only new work to be linked please, only combined to a maximum of three challenges in total, please make sure you follow the theme posted. 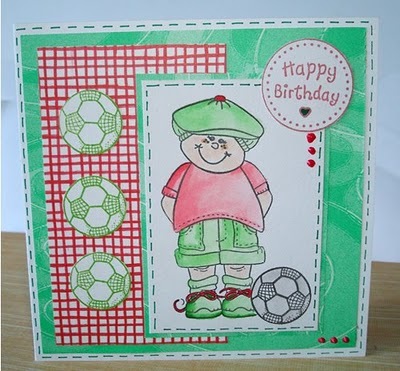 For details of cards please visit the individual DT blogs.